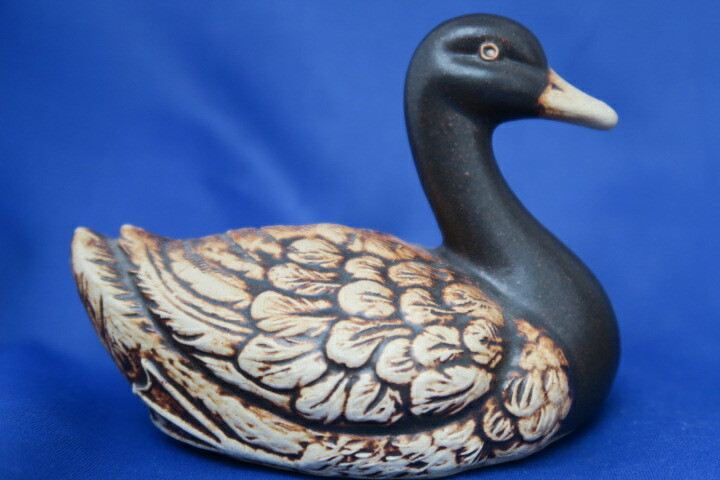 Stoneware Duck signed F.h - Quantock Designs? 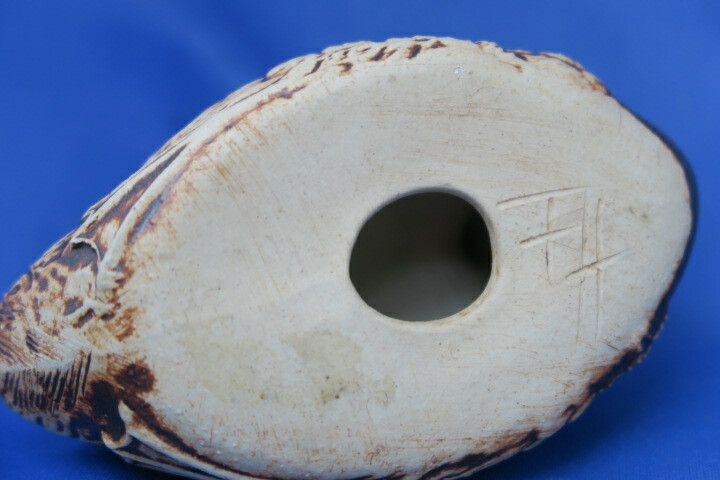 I recently bought this duck , I thought it was Poole from a distance but it has the initials F.H scratched into the base. I was wondering if Fishley Holland as they seem partial to a duck motif but I can't see that they made a figural one. Could anyone give me the benefit of their knowledge ? Re: Stoneware Duck signed F.h - Quantock Designs? Fishley Holland? did they do stoneware animals? Not to my knowledge, no. And this is molded whereas their stuff was thrown. Sorry, couldn't find how to reply . Yes, similar texture to Quantock , I have an unusual Queen sitting on a throne ( posted about that on here too !) that I think must be by them . This is well detailed, the feet are tucked up just like a real duck.